We Find Truth by Talking: Comparing Authority in Evangelicalism and the Emergent Church. 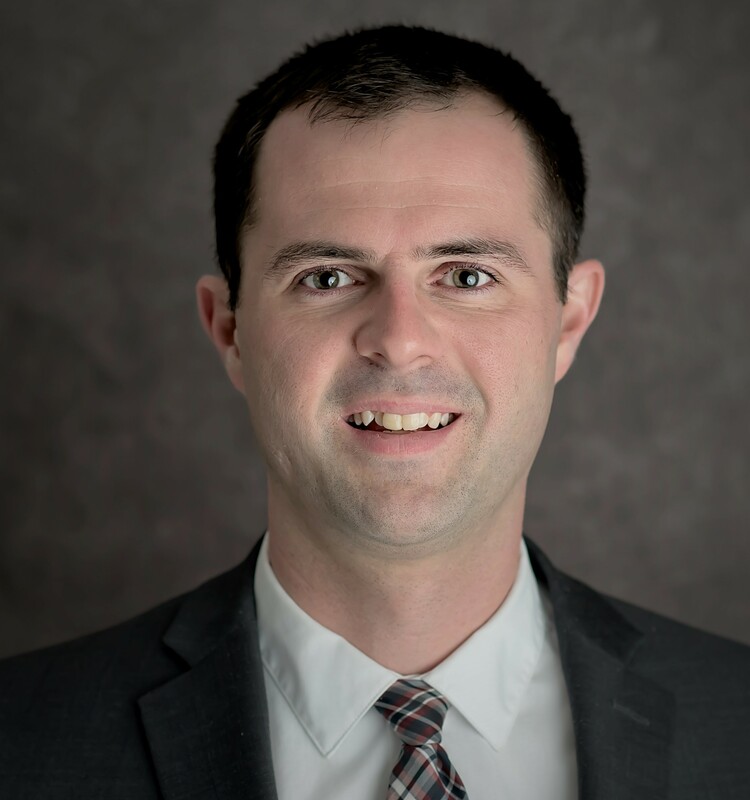 Burge, Ryan P. 2018. 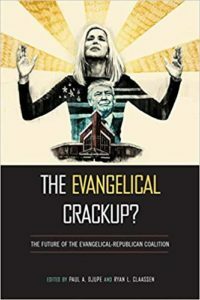 “We Find Truth by Talking: Comparing Authority in Evangelicalism and the Emergent Church.” In The Evangelical Crackup: Will the Evangelical-Republican Coalition Last? eds. Paul Djupe and Ryan Claassen. 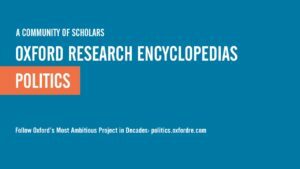 Philadelphia: Temple University Press, 160-173. 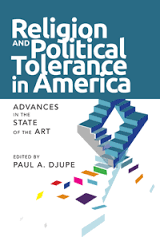 ”In Religion and Political Tolerance in America: Advances in the State of the Art. ed. Paul Djupe. Temple University Press, 21-33.